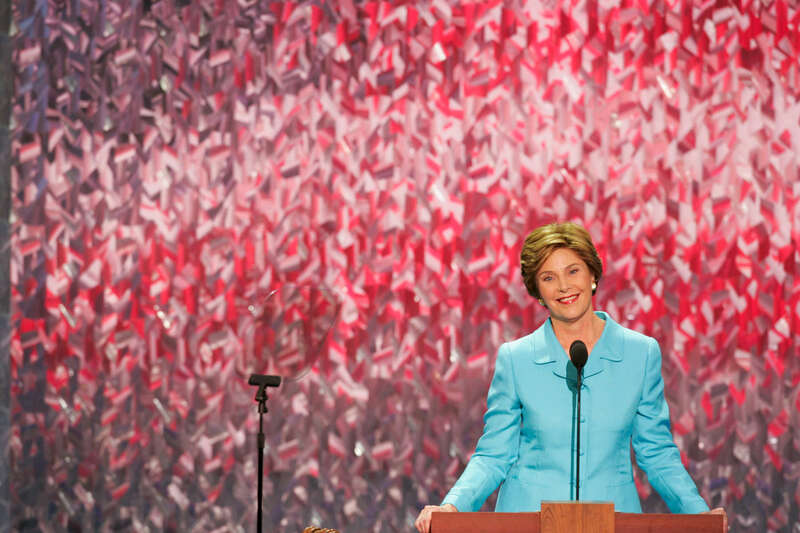 DIGITAL: LWB 2220 Laura Bush: Speech to the Republican National Convention. Madison Square Garden. New York City. Used in Photos of Note - Republican National Convention August 30 - September 2, 2004. Used in OVP Christmas 2004 Slide Show.